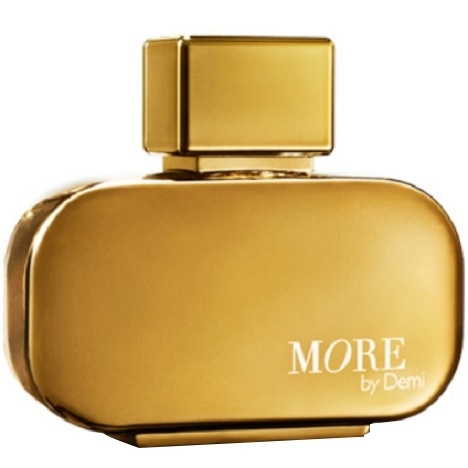 "Sweet fleshy pear merges with luminous freesia and orange blossom before revealing an extraordinary..."
"More by Demi opens with green mandarin and white peach. 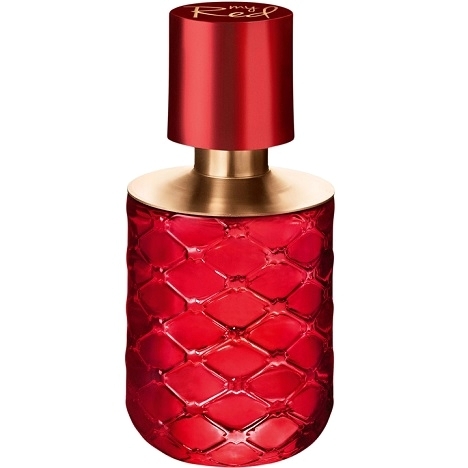 The heart is a combination of white flowers..."
"Described as intensely floral, My Red by Demi Moore focuses on a red jasmine flower. 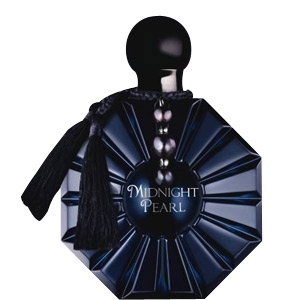 Perfumer :..."